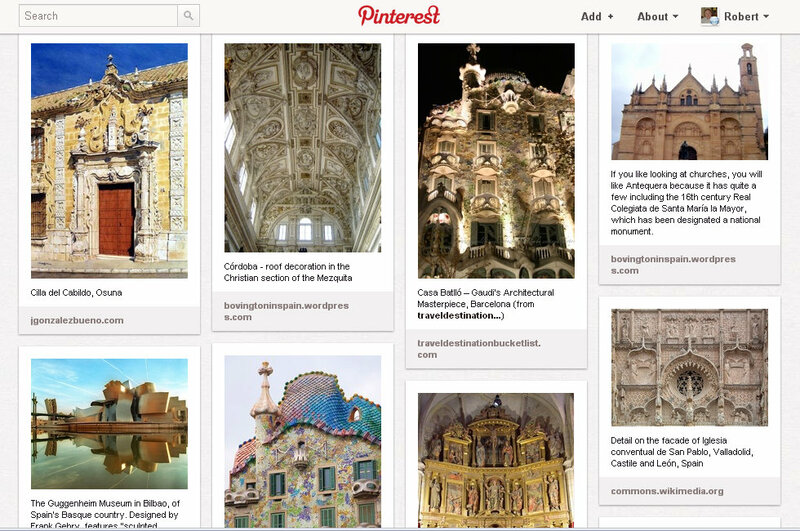 Click on the following link to see more photos of Spanish architecture. In the south of Spain, a few miles east of Almería, there is a delightful area that offers miles of unspoilt beaches with secluded coves, sand dunes and much more within a protected coastal reserve. 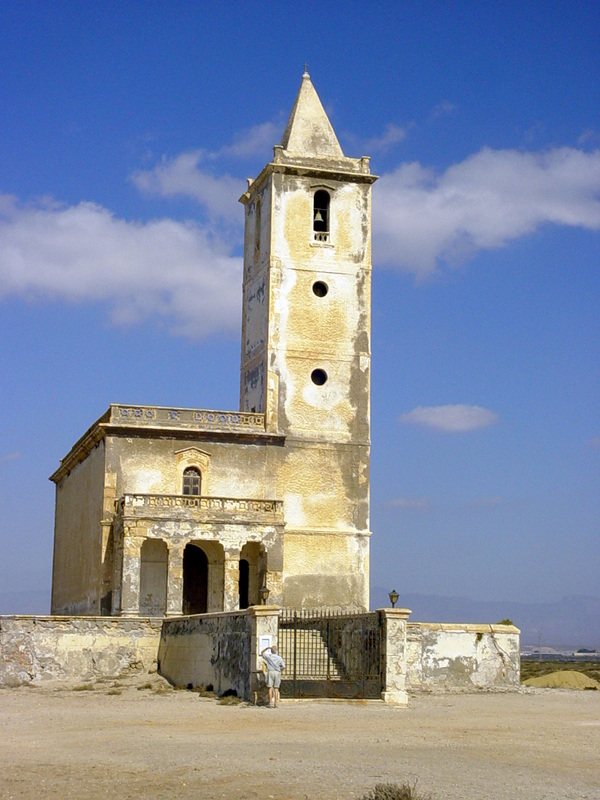 It is the Cabo de Gata, a natural park that I think is quite splendid. 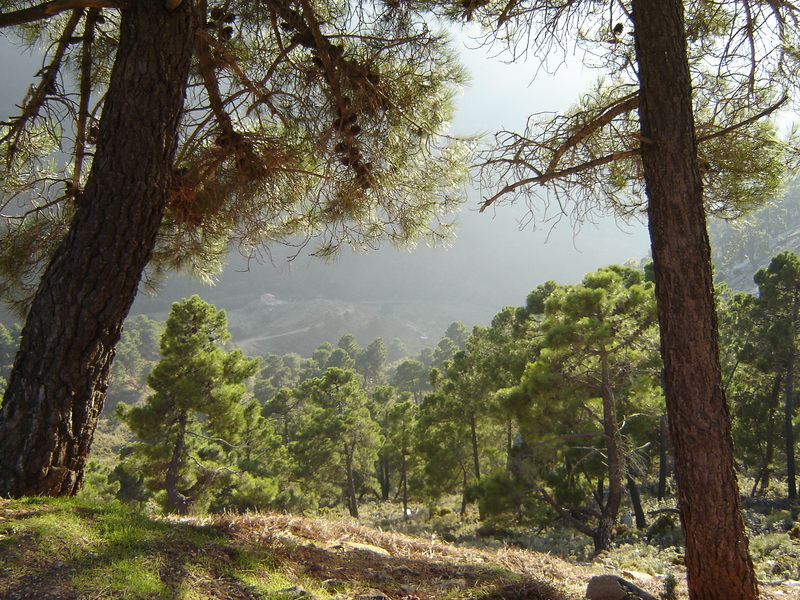 It is one of my favourite areas in the province of Almería. It is a nature lover’s delight. There are thousands of different species there including the pink flamingo and the rare Italian wall lizard. There are eagles, kestrels, puffins, cormorants, oystercatchers and storks. The extraordinary wealth of wildlife is unbelievable. There are some species that are unique to the park. This includes the dragoncillo del Cabo, which flowers all the year round. Europe’s only native palm tree – the dwarf fan – is to be found here. In the sea, there are bream, grouper, prawn and squid. There are hundreds of species of seaweed, which are home to the many varieties of crustacean, mollusc and fish. Perhaps the reason for the great variation in wildlife is due to the diverse habitats in this natural park. 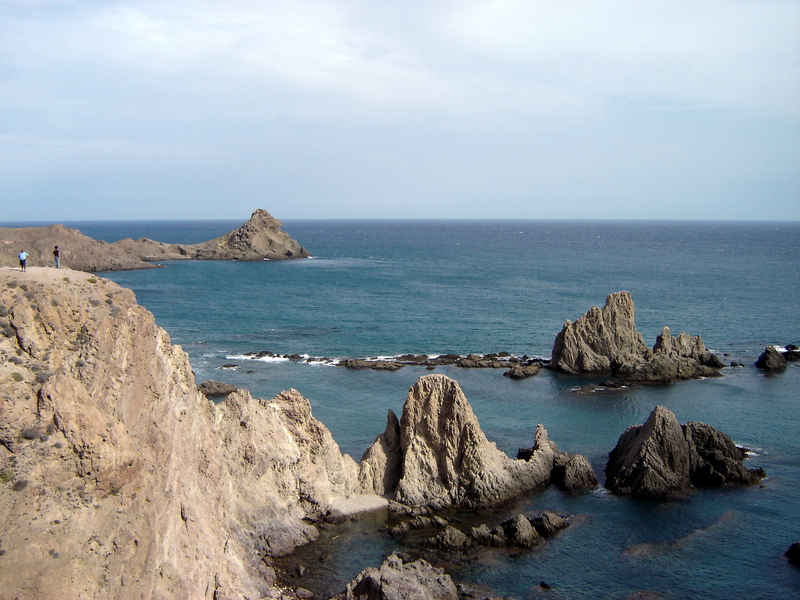 The 71,500 acres of the Cabo de Gata is volcanic in origin and comprises coastal dunes, steep cliffs, spectacular beaches, salt marshes, saltpans, arid steppe, dry riverbeds and a substantial marine zone. 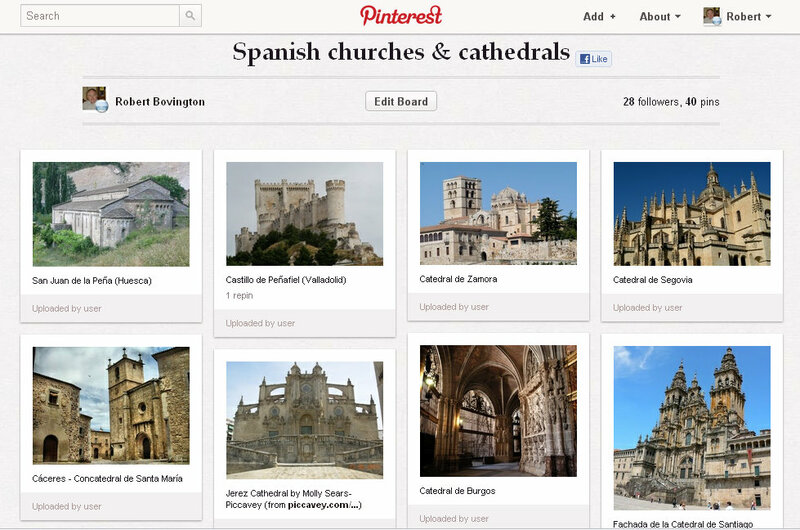 It is probably this ecological diversity that has led to the park being designated a UNESCO biosphere reserve.